Professor Herve Morvan, Director for the Institute of Aerospace Technology (IAT), discusses the concerns surrounding Brexit and suggests how the aerospace industry can navigate the way ahead by maximising opportunities in Asia and participating in key programs and networks to shape the debate and direction of travel to benefit the UK. Lord Ahmad, the Aviation Minister, recently gave a speech on the need for the UK to have a strong aviation industry at the Airport Operators Association annual dinner. 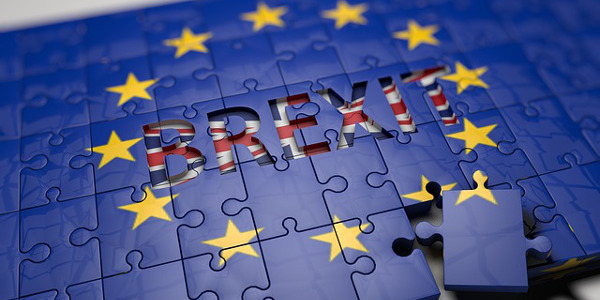 He acknowledged the concerns surrounding Brexit, particularly the uncertainties the aerospace and aviation industries will face, in the wake of an exit from the common market. For the aviation sector, concern revolves around access to a single European aviation market and the disruption and loss of market access that could follow a hard exit. 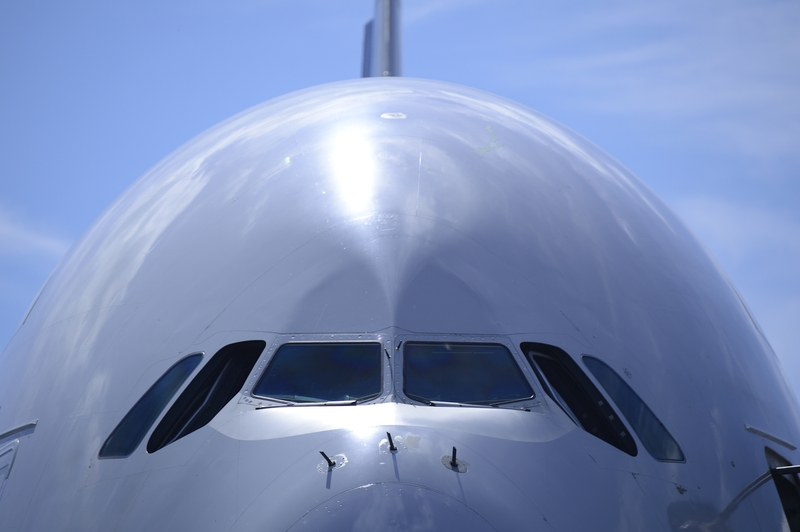 As the first European aerospace economy, the UK is a major employer and exporter in aerospace naturally, but its aviation sector is also a big industry in its own right. 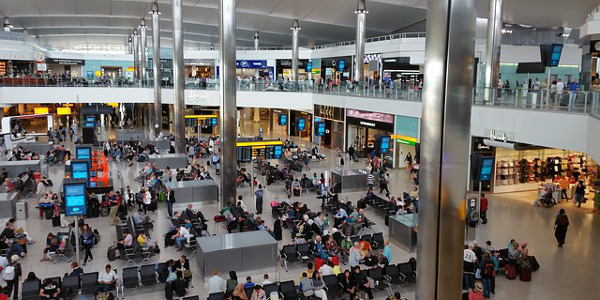 A recent report by Deloitte cited figures from the Civil Aviation Authority (CAA) which show the UK is among the largest aviation markets in the world, with its airports carrying 200 million passengers annually. Connectivity to the rest of the world is central to a modern and vibrant economy, and in the context of the UK, the connections afforded by its aviation sector are particularly important. It is clear that with Brexit the country is looking beyond its European horizons to forge and grow new commercial and collaboration agreements. In his speech, Lord Ahmad noted the relatively good performance of the UK economy since the Brexit vote. Looking forward, he reassured the audience that the government is aware of their concerns and that it is working to deliver on new deals effectively. This is where he pointed to new horizons in China and India. He wants to show that the government, while determined to honour its mandate on Brexit, will do all it can to support growth and/or offer alternative accesses to markets. The University of Nottingham has long noted the potential for collaboration in Asia, having actively engaged in the region for over 10 years now. In aerospace, we have forged key collaborations with the Aviation Industry Corporation of China (AVIC), the republic’s state-owned aerospace and defence company, and the Commercial Aircraft Corporation of China (COMAC), the state-owned aerospace manufacturer. China is set to play a greater role in key activities such as electric propulsion, as it aims to take on environmental challenges. The IAT will be working with colleagues at the University of Nottingham Ningbo China (UNNC) on this grand challenge, at a time when a revolution in aerospace is looming. A similar step change is required in the aviation sector to deliver suitable infrastructure in Asia and all over the world, including at home. While the increase in air travel and flight numbers represents a manufacturing and commercial opportunity, is also places serious stress on the infrastructure that supports the exploitation of the airspace. In the drive to deliver greener aviation, we are developing more environmentally friendly aircraft, but these developments will only deliver their potential if we can reduce CO2 production due to network inefficiencies. Figures in the 2016 European Aviation Environment Report (Section 4, pp. 41 to 54) show a 5 per cent horizontal inefficiency in filed flight plans – aircraft are flying further and longer than they ought to. This inefficiency reduces to 3 per cent in actual flight trajectories, but this still adds up to 274 million extra miles (438 million km) flown every year! Lord Ahmad pointed out that the UK airspace is a ‘critical piece of national infrastructure.’ Its modernisation is long overdue and to enable it to accommodate the necessary capacity, we must do so in a responsible manner. This presents a great opportunity for the UK’s research and innovation ecosystem, e.g. in satellite, navigation and positioning technologies and the routing of aircraft on the ground and in the air. This includes the Nottingham Geospatial Institute (NGI) and in the area of scheduling and optimisation, it involves the Automated Scheduling, Optimisation and Planning Group (ASAP), both of which are affiliated to the IAT. Here, it will be important to retain our participation in essential programs and networks such as the Single European Sky ATM Research (SESAR) program, as well as our ability to influence the debate and direction of travel to benefit the UK. These are all significant – airspaces are obviously connected. The University is also engaged in a Transport Innovation Accelerator (TIA) proposal as part of the Midlands Engine for Growth, a key part of which is on modernising the UK transport infrastructure. Beyond the airspace, we also need to look at the airport of the future. The UK has a lot to offer on this front. Cranfield University is the only university in Europe with its own airfield, which could contribute to such research by offering a unique test platform, while the University of Nottingham has played a crucial role in delivering key technologies in electrification to make airport operations greener. Our green taxi electrical wheel system for example, grew from a collaboration with the SAFRAN group, the supplier of systems and equipment for aerospace, defence and security. We can therefore support, nationally, such ambition. The aerospace and aviation sectors, of which we are a partner, are certainly keen to play their part in delivering greater connectivity and green solutions to the UK, to support Lord Ahmad’s positive message and new economic opportunities for the country.